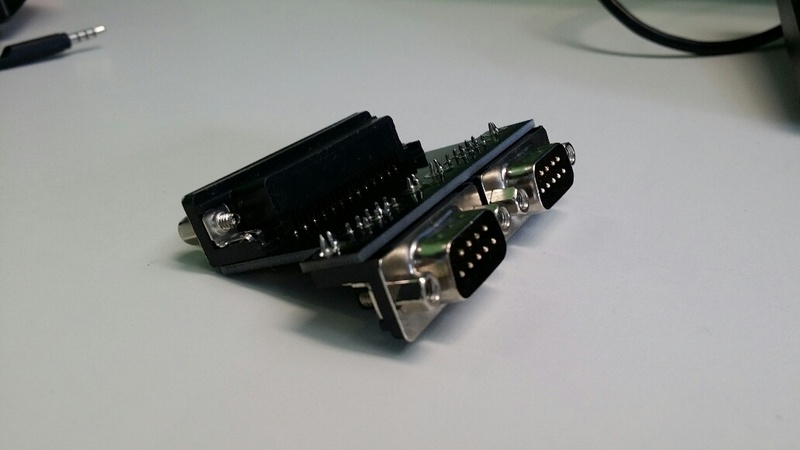 Simply connect to the parallel port of the Amiga and connect 2 joysticks. 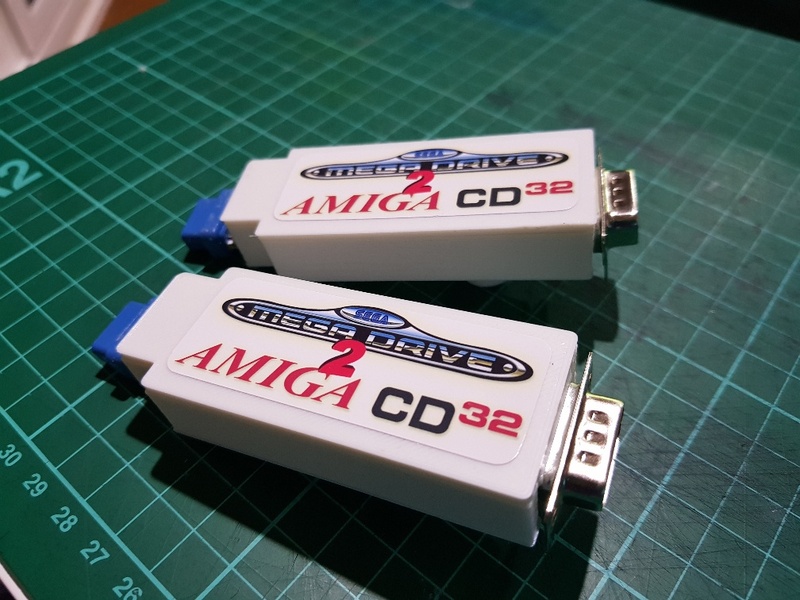 Not other configuration required. 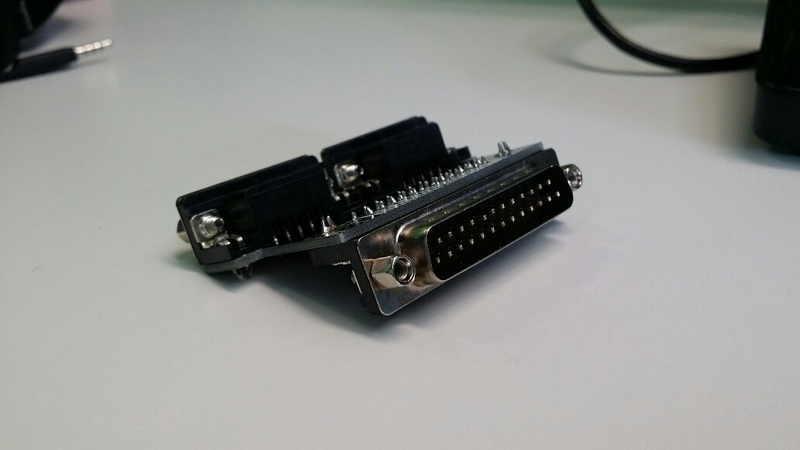 Please note due to the nuts on the parallel port connector required to be installed to hold the connector together the nuts on the Amiga's parallel port will need to be removed. This is easily done using a pair of small pliers.